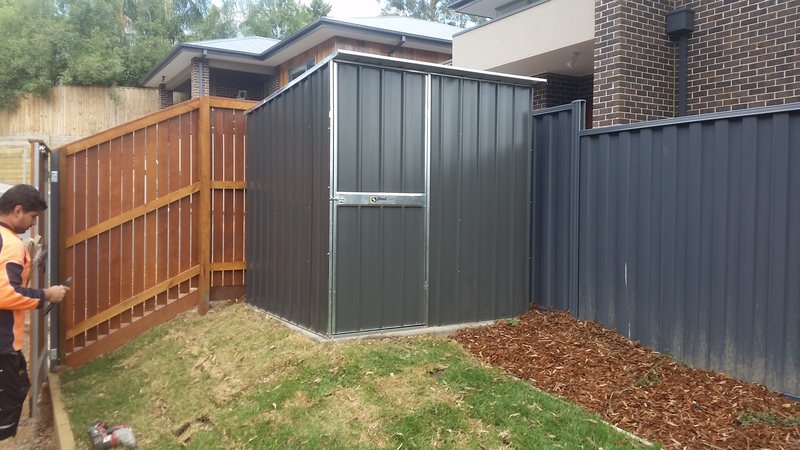 Garden Sheds in South East Melbourne by SteelChief. 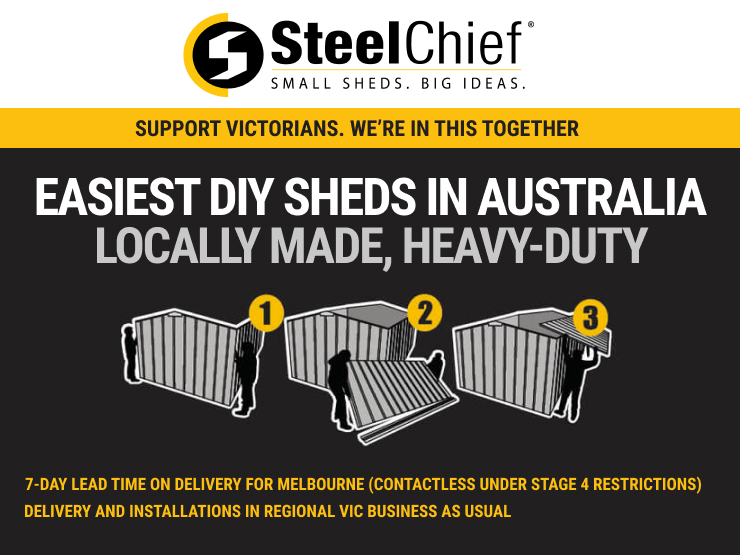 SteelChief distributes all across Melbourne’s south-eastern suburbs, including the Mornington Peninsula. 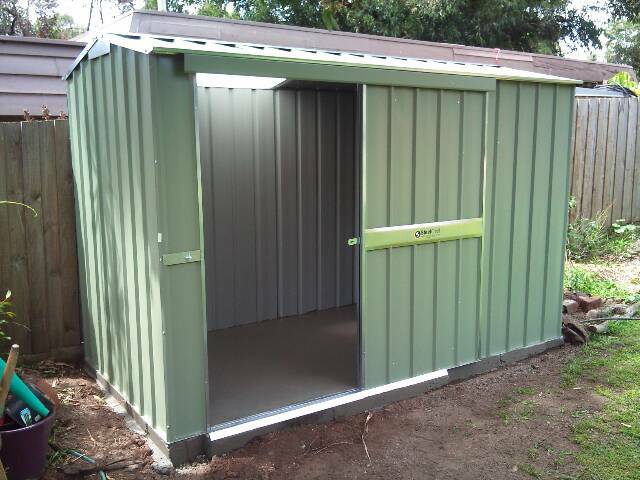 We can quote and install garden sheds in Dandenong, Cheltenham, Cranbourne, Pakenham, Carrum Downs. 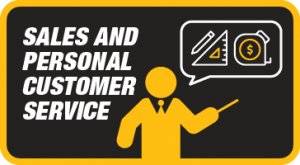 Contact your closest distributor to answer all your questions and help you choose the right garden shed for your needs. 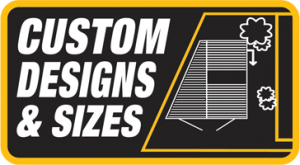 Servicing all of Greater Melbourne, SteelChief manufactures its products locally in Ballarat and have custom shapes and sizes available in addition to a large standard product range. 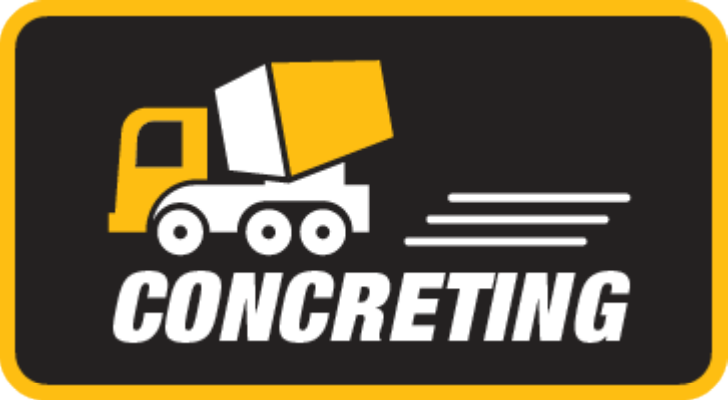 Our team can offer site preparation, permits, installation and concreting for garden sheds in South-East Melbourne. 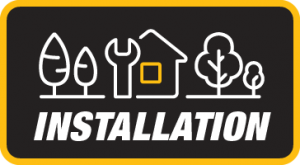 Combined with our installation skills, we can overcome any challenge to deliver your backyard solution. 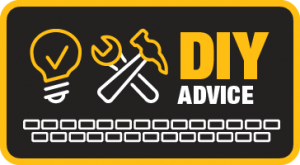 SteelChief can give expert advice on DIY or manage your whole project – call us to book a consultation.